The fluid no doubt looks discolored, but without knowing my prior history, maybe that makes it a guessing game for a new mechanic. This has me leaning toward relying on the car's sensor system as to when to make the change. I sure do not think 20,000 miles driven would be enough to warrant a change unless my old shop did a poor job, or totally deceived me when they did that 40,000-mile flush. However, they used the method of a flush that does not require the drive and change method, so I trust they did the job fairly and correctly. I hope my two questions make sense and it would help ease my mind if you can answer when you are able. A. Thanks for the great questions. The leading cause of transmission failure is dirty fluid, so I definitely tilt on the side of changing the transmission fluid on a regular basis. I tend to lean more toward the 30,000-mile interval on my vehicles. My 1995 Tahoe, with the original transmission, has 225,000 miles on it and I use it to plow snow and it has towed a lot of heavy trailers. I think every 40,000 miles would do the trick if you are comfortable with that interval. The key is to have a transmission fluid exchange done rather than a drain-and-fill. The drain-and-fill does not get all the old fluid out whereas the fluid exchange method gets 98 percent of the fluid replaced. If your car has a filter, you should change that also every second or third time you exchange the fluid. 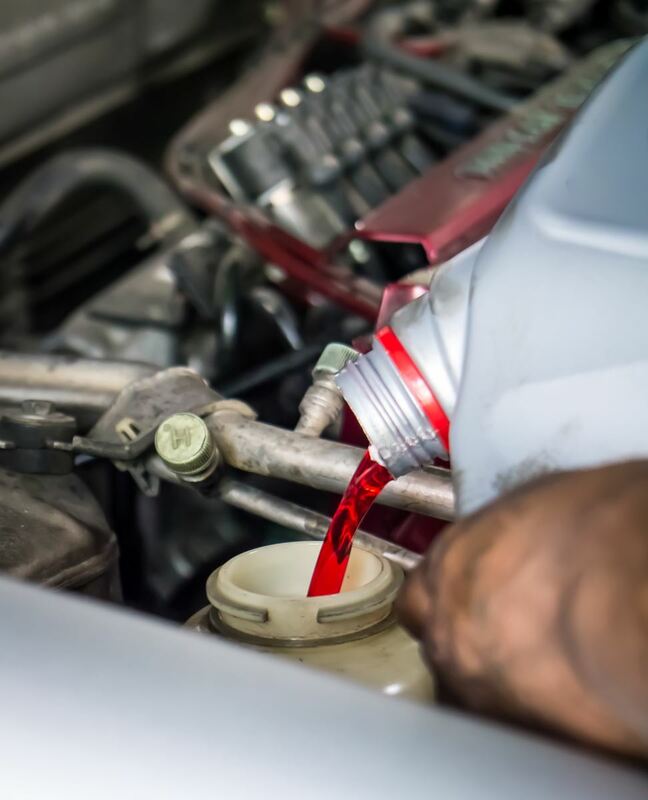 Make sure you use the correct fluid for your car to ensure smooth shifting and long life. A slight discoloration is OK as long as there is no debris suspended in the fluid. Your fluid may be dirty or discolored if the last flush did not get all the old fluid out.